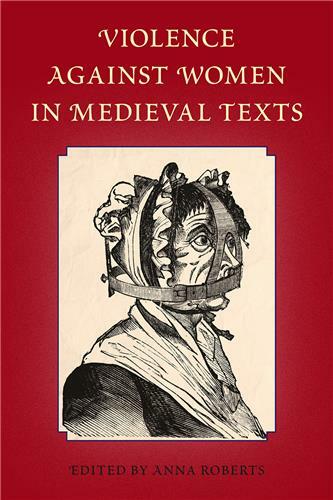 This volume brings together specialists from different areas of medieval literary study to focus on the role of habits of thought in shaping attitudes toward women during the Middle Ages. In her third and final volume on Virginia Woolf’s diaries, Barbara Lounsberry reveals new insights about the courageous last years of the modernist writer’s life, from 1929 until Woolf’s suicide in 1941. 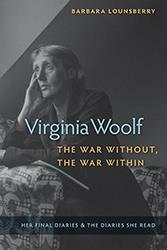 Woolf turned more to her diary—and to the diaries of others—for support in these years as she engaged in inner artistic wars, including the struggle with her most difficult work, The Waves, and as the threat of fascism in the world outside culminated in World War II. 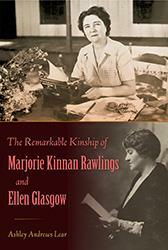 In this book, Ashley Lear examines the relationship between two pioneers of American literature who broke the mold for women writers of their time. 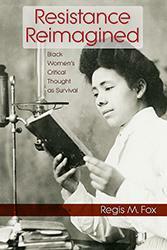 Looking closely at nineteenth-century texts and twentieth-century novels written by African American women about antebellum America, Resistance Reimagined highlights examples of black women’s activism within a society that spoke so much of freedom but granted it so selectively. 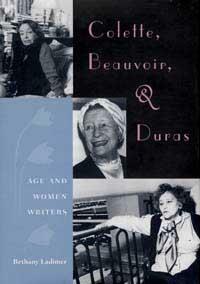 A pioneering study of Colette, Simone de Beauvoir, & Marguerite Duras and the ways in which the aging process shaped their creativity, their work, and their lives. 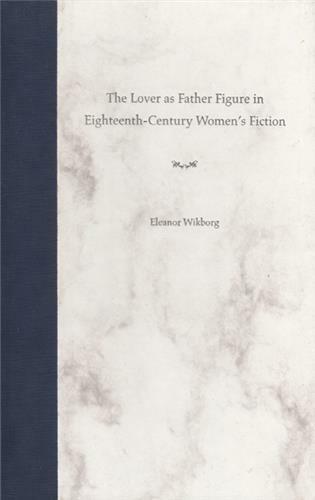 Examines each woman's identity--as a French woman, as an aging woman, & as a woman writer. Edited collection of essays examining the fiction of contemporary Africana women including Ama Ata Aidoo, Shirley Anne Williams, Ntozake Shange, Flora Nwapa, Maryse Conde, Elizabeth Nunez Harrell, Jamaica Kinkaid and others. 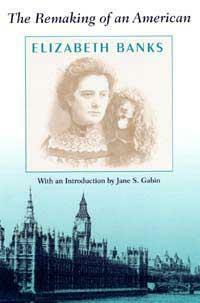 In this complete, unabridged edition of H.D. 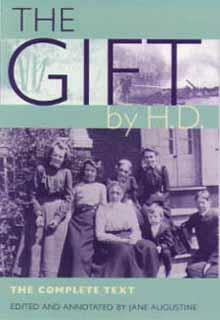 's visionary memoir, The Gift, Jane Augustine makes available for the first time the text as H.D. wrote it and intended it to be read, including H.D.’s coda to the book, her "Notes," never before published in its entirety.